Is the Aging Skin looks like a Dehydrated Tofu Puff?? What’s the most important 10 signs of aging to combat? 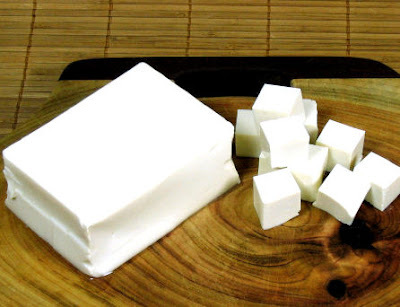 Wants to know how you transform dehydrated tofu puff (Aging Skin) to smooth and juicy tofu (Younger Skin) with Cold Plasma? Q: What’s Perricone MD Cosmeceuticals Cold Plasma ? A: Formulated with a revolutionary ionic suspension carrier system that delivers customized cellular nutrition to the face for visibly firmer, brighter, smoother and radiant skin. 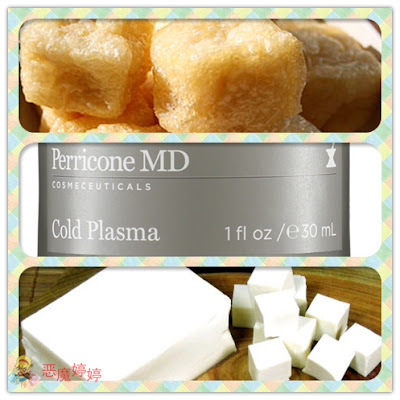 Q: Is Perricone MD Cosmeceuticals Cold Plasma safe to Use ? Q: What’s so special in Cold Plasma to Combat 10 Signs of Aging ? · Advanced Neuropeptide Technology with powerful anti-inflammatory effects on the skin which can help slow the aging process. · Dimethylaminoethanol (DMAE) which helps to stimulate nerve function, causing the muscles under the skin to contract and tighten to prevent and reverse skin sagging. Skin will look lifted and firmed in minutes. · DHA is a powerful essential fatty acid that preserves the skin’s youthfulness, provides superior hydration and prevents future damage. For the first time, cellular biochemical needs can be met regardless of the requirements. No matter the age of your skin, your skin type, male or female, Cold Plasma delivers what your skin needs in proper dosages. While clinical studies record its successful effects on skin elasticity, firmness, smoothness and brightness, the results extend far beyond this proof, clients report dramatic visible results as they experience the power of Cold Plasma. Independent 4-week clinical studies of participants ranging in ages from 20–65 further support the recorded benefits. For all age groups combined, an overwhelming majority of participants saw improvements in skin smoothness (87%), pore size (81%), skin radiance (89%) and skin discoloration (82%). Improvements were also seen in the majority of participants in the 50–65 age groups for firmness (77%) and skin elasticity (75%). An overwhelming majority of participants in all age groups saw improvements in their skin after the first application of Cold Plasma. 91% felt their skin was infused with moisture, 92% that their skin looked radiant and healthy and 99% felt their skin was soft and smooth. Q: How to use Cold Plasma? A: Dr. Perricone recommends applying morning and evening on cleansed skin. Follow with treatment and or moisturizer as necessary. Q: How much is this Awesome Cold Plasma? Q: Where can I buy this Cold Plasma from ? my enlarge pore on the cheek and nose. my have really dry / flaky cheek. Uneven skin tone. Forehead is more darker. After using Cold Plasma for 2 Weeks. I see the dramatic result as shown. 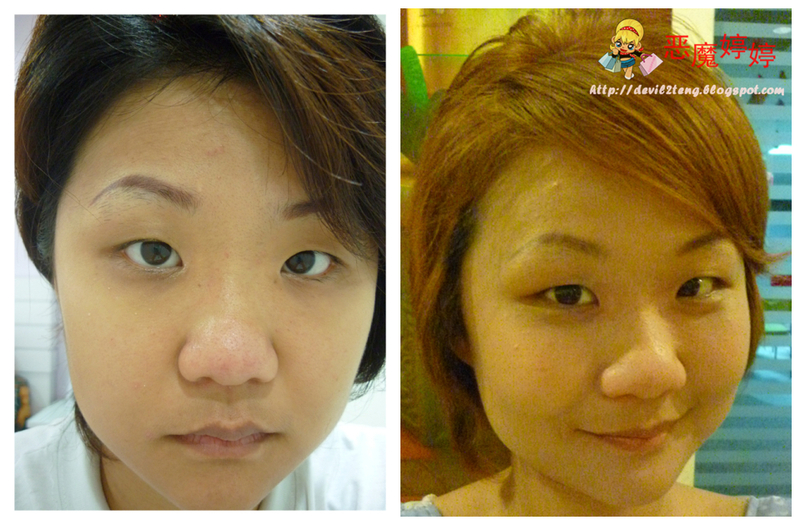 Texture : quite thick, but any skincare also do more massage makes wonders. after massage still very easy to absorb. 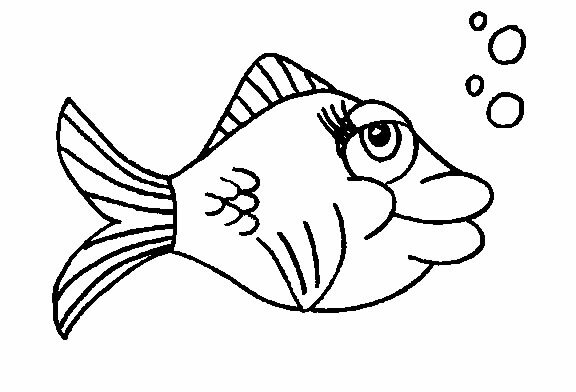 Scent : Fishy Smell, but for my good skin I take the challenge! Will Devil Re-Purchase it again? 100% Yes, Will recommend to my lovely mummy & aunties as well.